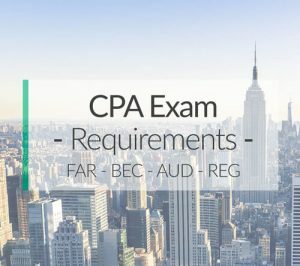 What Are the Requirements to Take the CPA Exam? Are You Eligible? 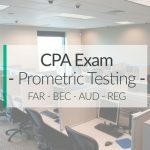 CPA exam requirements are set by individual state boards and thus vary by state jurisdiction. 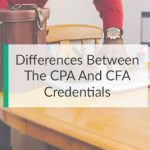 Although every state has slightly different requirements to sit for the CPA examination, most states have the same core set of qualifications that candidates must meet in order to be eligible. 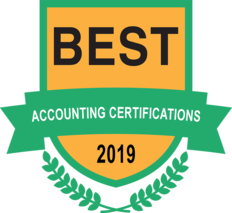 Let’s take a look at what qualifications you need in order to be eligible to sit for the CPA exam in most states and what additional hoops you will have to jump through in order to become certified and licensed after you pass the exam. What Are the Eligibility Requirements to Sit for the CPA Exam? 1 What Are the Eligibility Requirements to Sit for the CPA Exam? 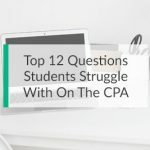 4 Are You Eligible for the CPA Exam? This is the first step in your CPA exam application process because if you aren’t eligible for it, your state board will reject your application leaving you with non-refunded application fees. Here’s the eligibility checklist that you need to review before you even try to send in your application to your state board. 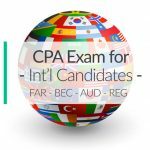 Do you need to be a US citizen to take the CPA exam? Pretty much every state and licensing jurisdiction require that you are or become a US citizen in order to take the exam. This isn’t a problem for most candidates because the traditional candidate is a US citizen, so most applicants don’t think about this requirement. If you are an international candidate, however, you can still be eligible even if you aren’t a citizen. Alabama, Louisiana, Hawaii, and North Carolina do not currently require you to be a citizen in order to be eligible. Thus, you can apply in those states. Do you need to have a Social Security number to take the CPA exam? The majority of states require a valid social security number for identification purposes. This does seem rather ironic since the original SS cards say “not for identification” right on them. Again, most people don’t think about this requirement because the traditional applicant is a US citizen with an SS number. International candidates are rarely involved in the US SS system, so they don’t typically have social security numbers. If this is you, don’t worry. Illinois, Montana, New York, South Dakota, Wisconsin do not have a Social Security requirement. You are safe to apply in those states. All 55 licensing jurisdictions have a minimum age requirement of 18-years-old to apply for the CPA exam. Sorry minors; you will have to wait a few years in order to start your career. I’m sure none of the requirements thus far have been an issue for you. Most candidates don’t even realize that these qualifications in place, but they are. Let’s move on to the main requirement that you are probably most interested in: education. 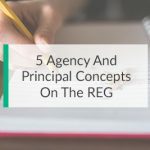 Like all CPA exam qualifications, the educational requirements vary across states, but there are several consistencies that most states require. The main requirement is that candidates must have completed either a bachelor’s degree or 120 college credit hours in order to be eligible. Some states require a general bachelor’s degree while others require a degree in accounting or business related field like finance. Regardless of the degree necessary, most states require a minimum level of accounting coursework and business-related coursework. 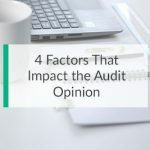 For example, most states require you to complete at least 24 credit hours in accounting courses including intermediate and advanced financial accounting, cost accounting, and taxation. States typically also require a minimum of 20 credit hours in a related business course like finance, business law, and management. There are a few states that are cool enough to allow you to sit before you graduate. Check with your state board to see if you are one of the lucky ones who can get ahead of everyone else. All states require that your education come from an accredited and recognized institution. This can often be a problem for international students who attend university in foreign countries. Some states are going above and beyond the normal educational qualifications and requiring that their candidates complete a minimum of 150 college credit hours to sit for the exam. This is not typically the case, as most states only require 120 to be exam eligible. Most states do, however, require 150 credit hours to become certified. If you have any questions about your education and if it is sufficient enough to meet the minimum eligibility requirements of your state, I recommend contacting your state board. They will be able to review your transcripts and tell you whether your academic credits qualify or not. No states require you to have any work experience to take the exam. This is a requirement to obtain your CPA license. You will have plenty of time to gain experience after you pass the exam. So those are the requirements. 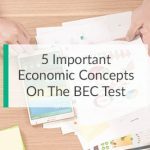 Are you eligible to sit for the exam? If so, you should start studying as soon as possible. There is no point in putting it off. 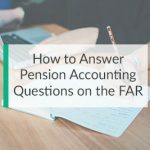 The sooner you start, the sooner you will be able to call yourself a CPA and move on with your career. 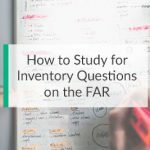 The best way to start your studying process is to get a CPA review course that matches your learning style and works for you. 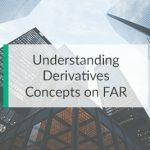 Here’s a list of the top review courses out there right now. Check them out and see which one is right for you.